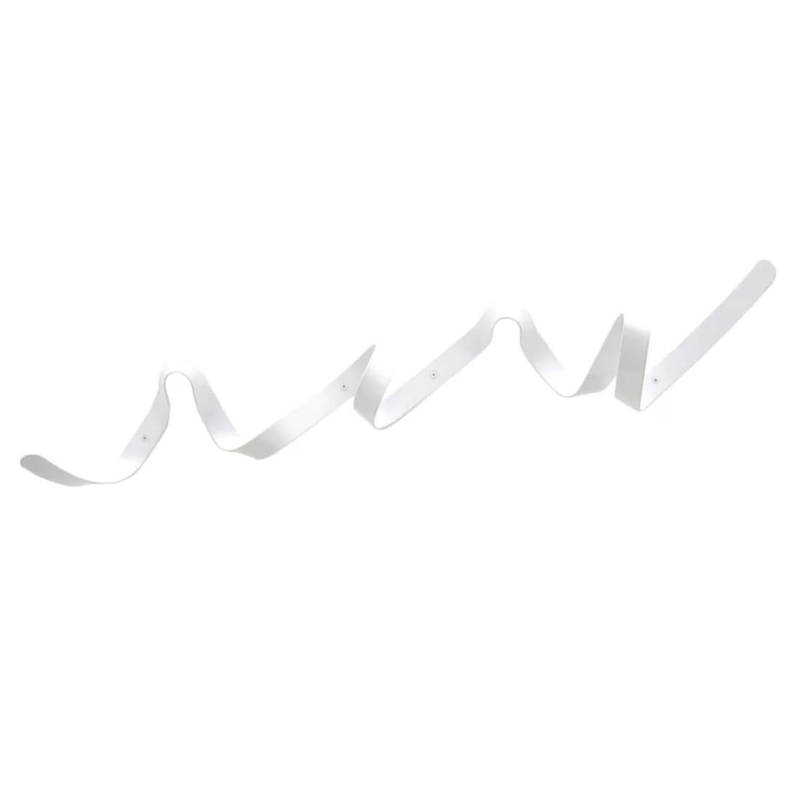 The white Ribbon coat rack was designed by Hemal Patel for HeadSprung. 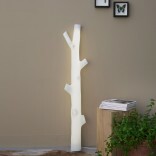 It is a wall-mounted coat rack with amazing sculptural quality. That is to say, an aesthetic object that has a utilitarian purpose as well. 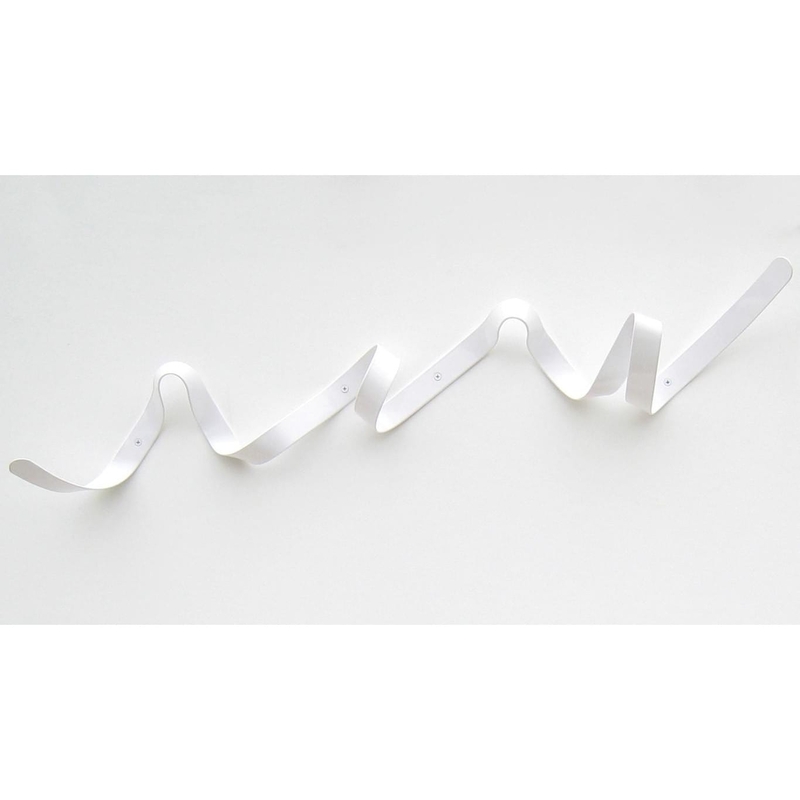 The form of the rack is inspired by a ribbon blowing in the wind. It is a hand-made item constructed in India by craftsmen. Thus, all racks are released in limited numbers and two units can hardly be 100% identical. 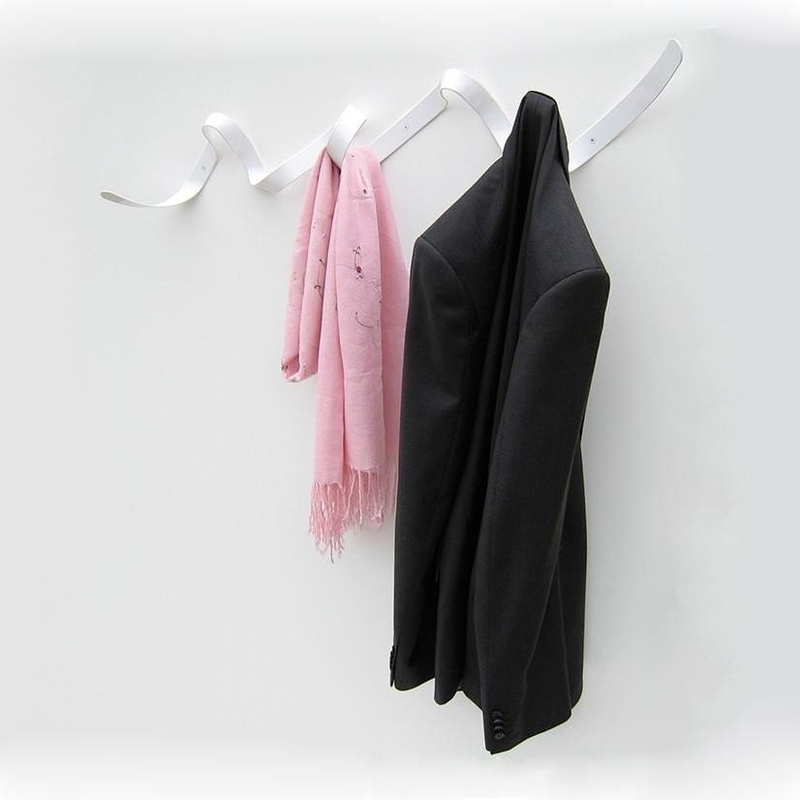 The Ribbon coat rack is very easy to install. You only need to use four screws and wall plugs, all included in the package. Each screw is powder-coated to color match the coat rack in order to provide a seamless, quality finish. When hanging your items on it, it becomes a practical wall hanger but when it is empty, it looks like a unique and modern piece of art. 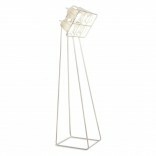 It can hold up to six coats while due to its innovative shape it can also accommodate your umbrellas, bags and scarves. Dimensions: Height 20 cm. Length 90 cm. Depth, 12 cm. 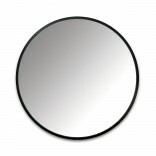 Handmade product constructed by craftsmen in India.